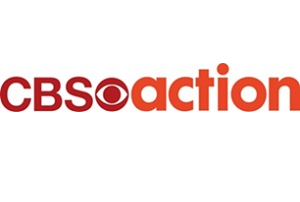 CBS Action moves to Freeview channel 64 on Thursday 19th February in the channel's second move up the channel list since it first appeared on Freeview's Electronic Programme Guide last year. The move also affects viewers with a YouView box. The channel, which is the home to Bonanza, MacGyver, JAG, Star Trek, NCIS and Deadwood launched on channel 70 on the 1st October 2014, after originally appearing on channel 90 ahead of its Freeview launch. The move brings CBS Action closer to its sister channel CBS Reality, over on channel 66. A Freeview licence for another of its sister channels - Horror Channel - has been issued by Ofcom, but no official launch announcement has been made so far. Where’s CBS Action on your Freeview TV? If your device doesn’t automatically retune, CBS Action may appear on a variety of channels, depending on when you last retuned Freeview.